Join us on the beach this February to EAT. DRINK. EDUCATE. at the 16th annual Food Network & Cooking Channel South Beach Wine & Food Festival! We will be returning to the Goya Foods Grand Tasting Village on Saturday, February 25th between 12:00PM – 5:00PM. Chef Gary Lampner is a featured chef again this year so please stop by and say hello! Since the festival’s inception, Eggwhites has raised the bar every year. 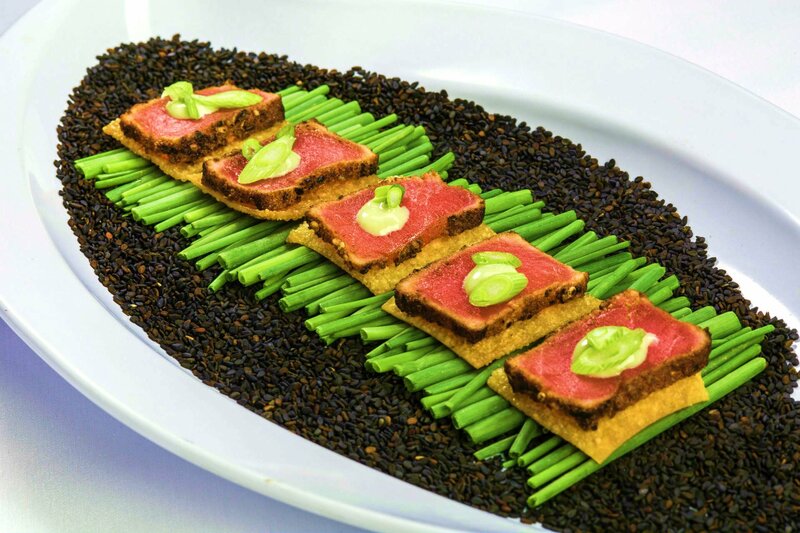 We are excited to present Seared Tuna Tataki on a Wonton Plank with Wasabi Foam. So come see us on the beach for a delectable treat!! 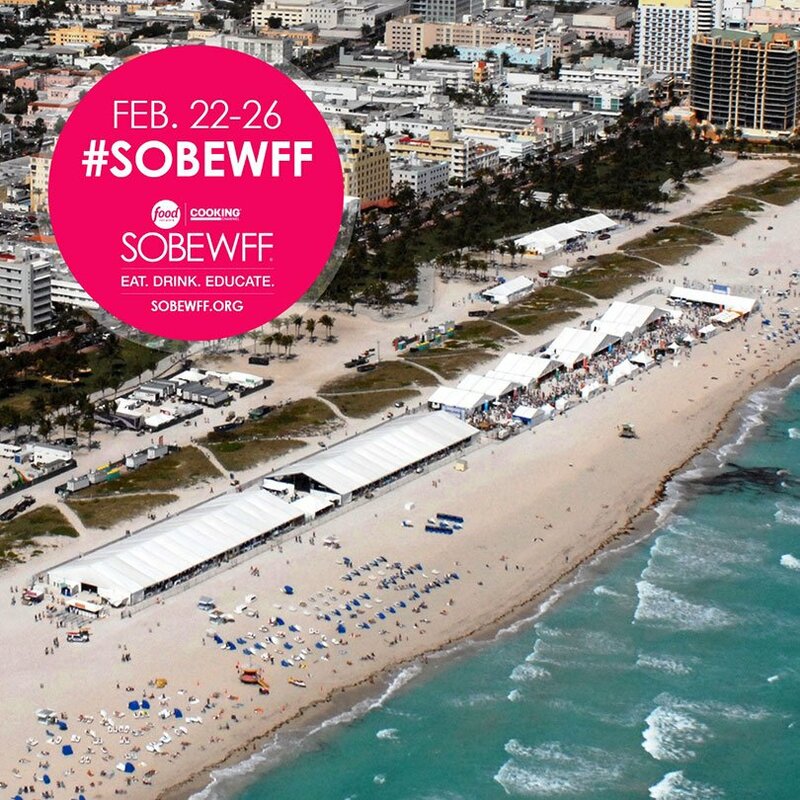 Tickets for #SOBEWFF are available now and proceeds benefit FIU Hospitality. South Beach Wine & Food Festival has raised more than $24 million to date for the Chaplin School of Hospitality & Tourism Management located on Florida International University’s Biscayne Bay campus. We at Eggwhites are looking forward to celebrating with our industry friends and family this weekend at South Beach Wine & Food Festival! Come see us on the beach for a delectable treat! !